The Slimtech Concreto collection, designed by architect Fabio Novembre for Lea Ceramiche, has won a global accolade in recognition of its outstanding industrial design. 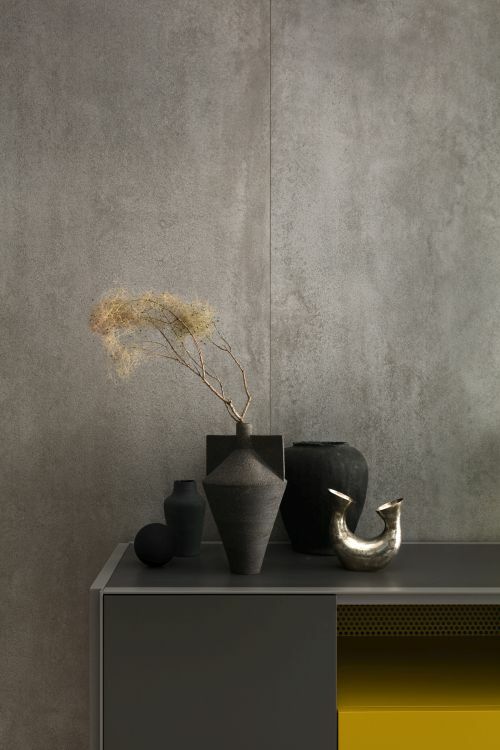 The series of hyper-realistic cement surfaces won the building materials category of the 2018 Good Design Awards, presented by the Chicago Athenaeum Museum. The international jury selected the product from more than 500 others, for its excellent design and innovation. Over the past 15 years, Lea Ceramiche has applied the Slimtech technology and the company’s knowledge of the material, combined with Novembre’s creativity, to transform ceramic from a simple and traditional building material into an innovative decorative element for contemporary interiors and architecture. The high-tech, 6mm-thick Slimtech slabs come in large formats of up to 120 x 260cm. Different textures and colours articulate the collection, which consists of five different colours (Extra Light, Light, Medium, Dark and Rust) and four variants (Foam, Tide, Dry and Reef). 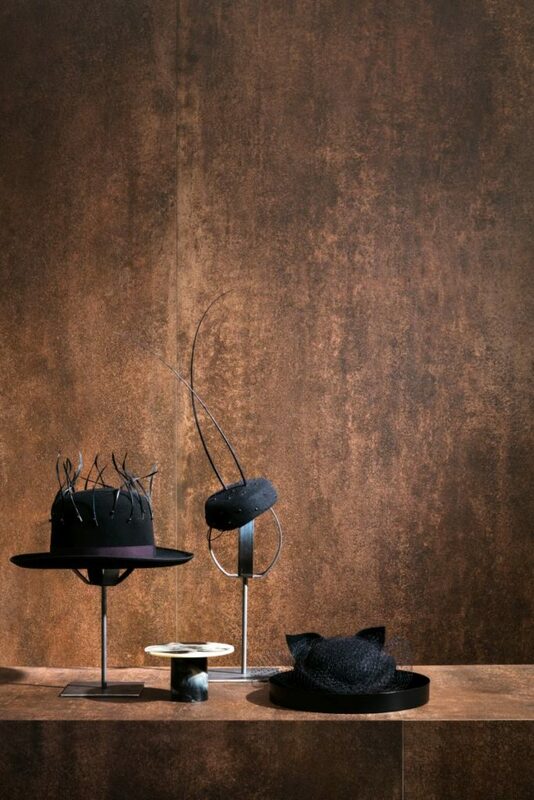 These decorative elements enhance the textured effect of laminated stoneware. The product combines extraordinary lightness, strength and sustainability; and since its production has a reduced environmental impact in terms of raw materials and CO₂ emissions, which makes Concreto Slimtech suited to the construction of buildings with low energy consumption. Acknowledgement is given to Lea Ceramiche for the information and images provided. Main image: Concreto Rust, Extra Light, Medium and Dark Dry.